Today at Mobile World Congress developer Vector Unit unveiled their next game, Riptide GP. 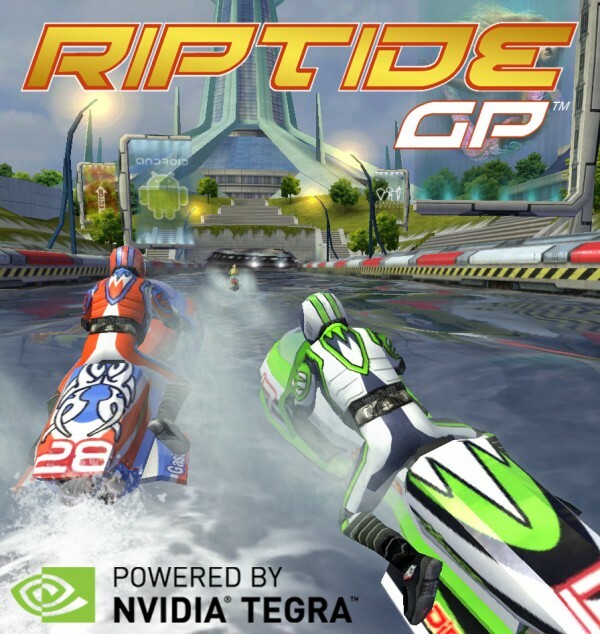 While unfortunately not a XBLA title, the game is coming to Nvidia Tegra-powered Android devices. XBLAFans wishes Vector Unit the best in their new endeavor and hope that this will someday be announced as a title for XBLA. In the meantime, check out the blog post on their site to read more and see the impressive screenshots.